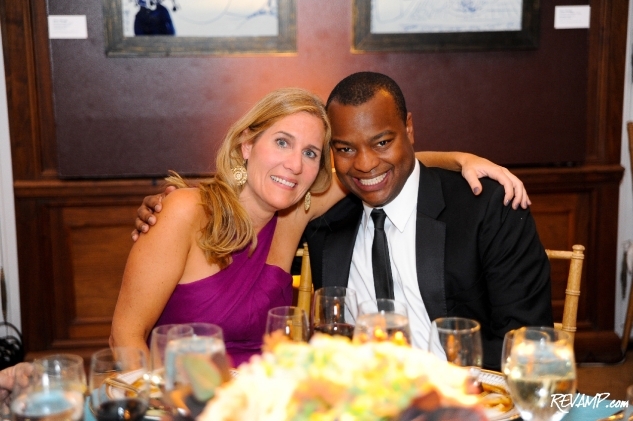 Politics, Media, Art & Culture Unite At 43rd Annual Meridian Ball! Be sure to check out all 106 of our photographs from this event HERE! NORTHWEST -- Tasked with the broad mandate of leveraging art and culture as a vehicle for international diplomacy, the Meridian International Center thrives on understanding the relationship between ideas and people. 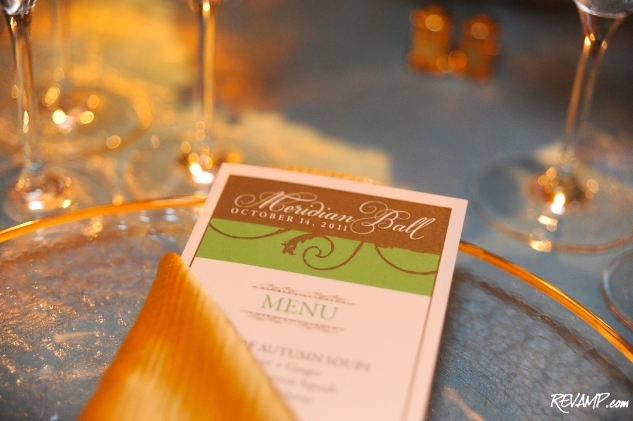 And on Friday evening such skillfulness was on full display as the non-partisan, not-for-profit institution hosted its 43rd annual Meridian Ball, inside the historic Meridian House designed by noted architect John Russell Pope. 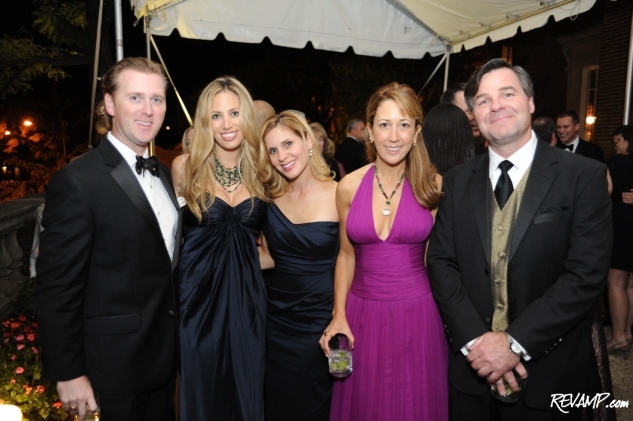 In years past, the Meridian Ball has seen Supreme Court Justices, Senators, Congressmen, cabinet officials, and prominent members of the business, philanthropic, and media communities serve as guests and hosts alike. 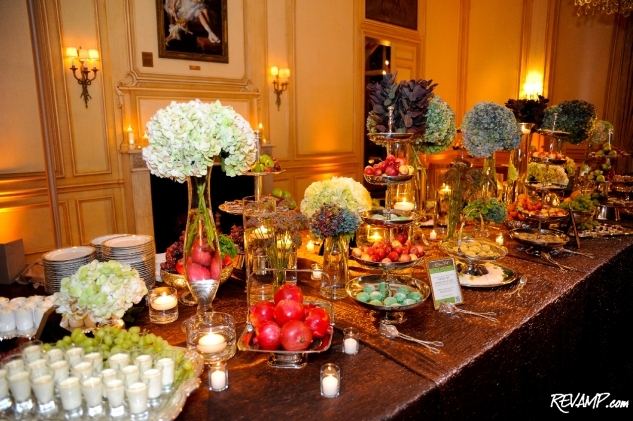 And this year�s celebration was no different. 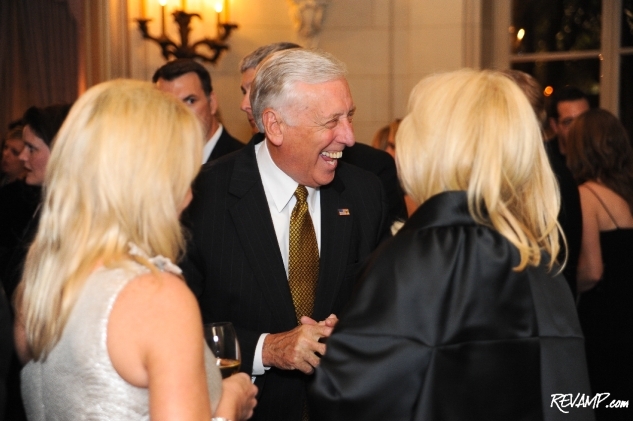 Among the VIPs in attendance were Senator Tom Udall (D-NM), Representative Steny Hoyer (D-MD), former Fannie Mae Chairman and CEO Franklin Raines, former U.S. Secretary of Homeland Security Michael Chertoff, Fox News Chief White House Correspondent Ed Henry, ABC News Senior White House Correspondent Jake Tapper, CNN Senior Congressional Correspondent Dana Bash, Washingtonian Publisher Cathy Merrill Williams, CNN D.C. Bureau Chief Sam Feist, DC Magazine Editor-in-Chief Karen Sommer Shalett, Capitol File Magazine Editor-in-Chief Kate Bennett, and a sea of diplomats and Embassy officials. 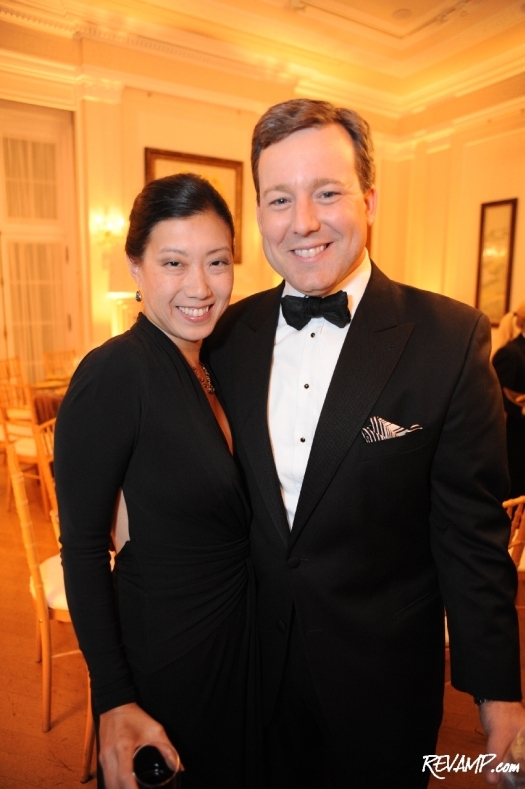 Indeed, the ball itself is preceded for most by a series of intimate dinners hosted by an Ambassador at his/her official residence or Embassy, with perhaps the most high-profile dinner being the White-Meyer Dinner held inside the Center, at a neighboring mansion to the Meridian House. 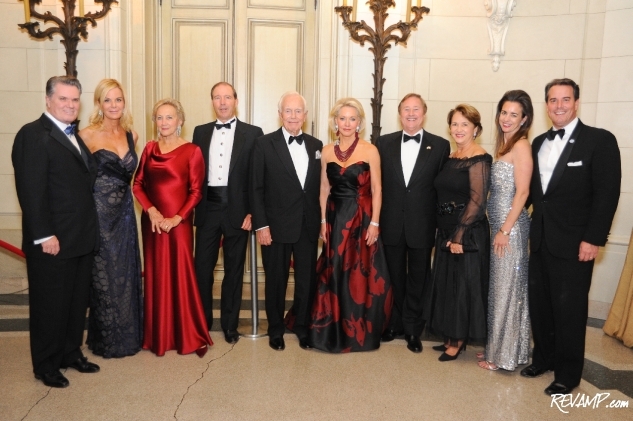 A decidedly team effort given the amount of work involved in executing such a famed event, this year�s Meridian Ball was chaired by the Honorable Mary Ourisman, with Jill Cooper Udall and Linda Mays McCaul serving as Congressional Co-Chairs and Susanna Quinn chairing the White-Meyer Dinner itself. 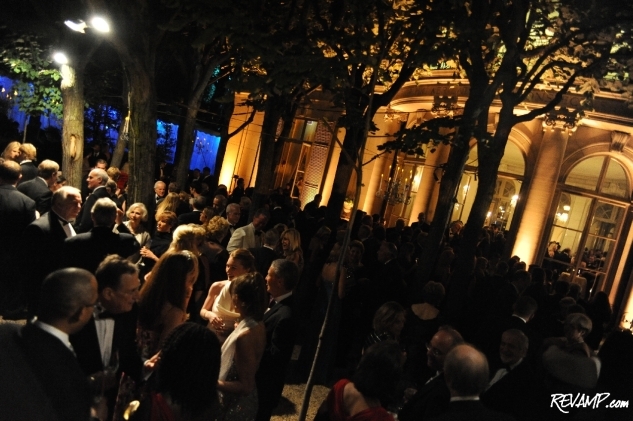 The Meridian Ball is known for attracting many of Washington�s young rising stars, in addition to established movers-and-shakers, and somehow manages to foster a setting each year where both groups can comfortably relax, mingle, and generally enjoy each other�s company. One need look no further than the ball�s dance tent for evidence of such intergenerational camaraderie, where both young and longtime guests alike could be found cavorting on the dance floor to the beats of DJ Pitch One.